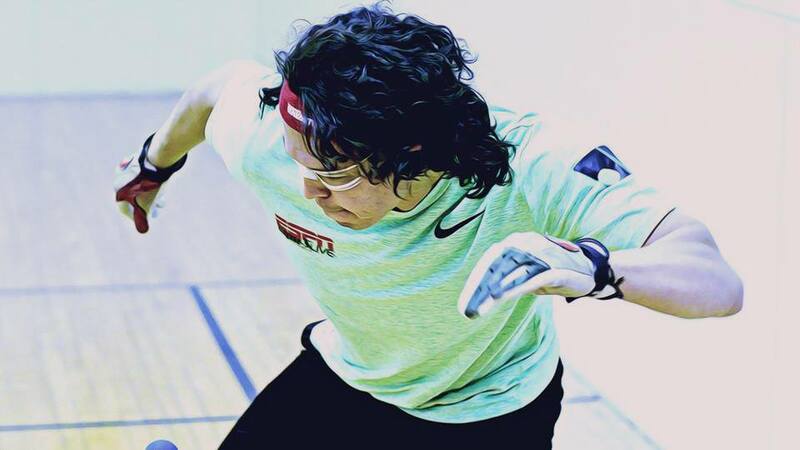 Luis Cordova may already be a recognizable face to many on the WPH Race 4 Eight pro handball tour, but his greatest chapter on the tour may only beginning. This year’s R48 season started with an upheaval in the rankings. 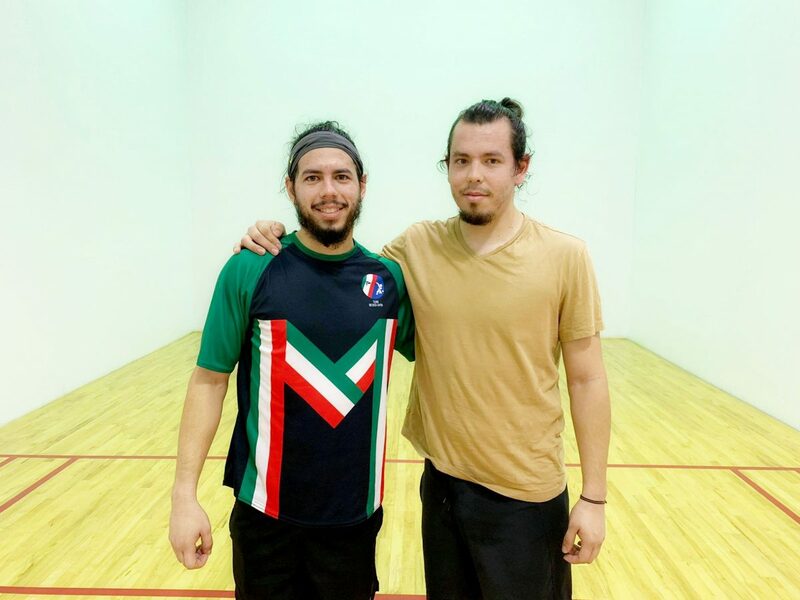 At his home courts in Atlanta, GA, Luis “Lucho” Cordova put the R48 on notice by winning the first stop of the season with wins over R48 #5 David Fink in the quarterfinals, R48 #1 Killian Carroll in the semifinals, and his brother Daniel Cordova in a dramatic final that ended with in a 15-12 tiebreaker. The win moved Luis up the crowded and deep Elite 8 rankings and catapulted him from sixth to third on the R48 Power Rankings. 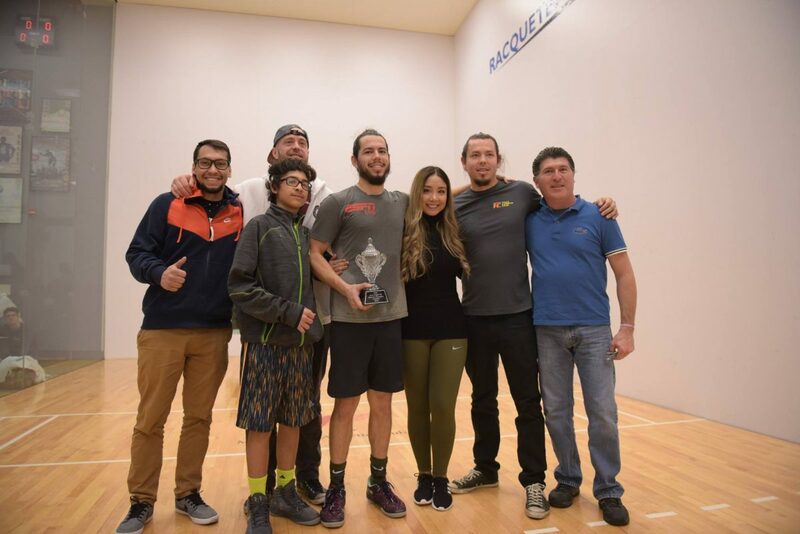 Luis followed up his first win with another deep run in the 2018 Tucson Memorial, earning an impressive and comprehensive win over former R48 #2 Emmett Peixoto in the quarterfinals before losing a close semifinal tiebreaker to Sean Lenning. In Portland, Lucho made his third straight semifinal, establishing himself as one the most in-form players on the planet. This was more than a hot streak. There was a change in his play, one that did not go unnoticed by his peers, though few of his fellow pros were caught by surprise. 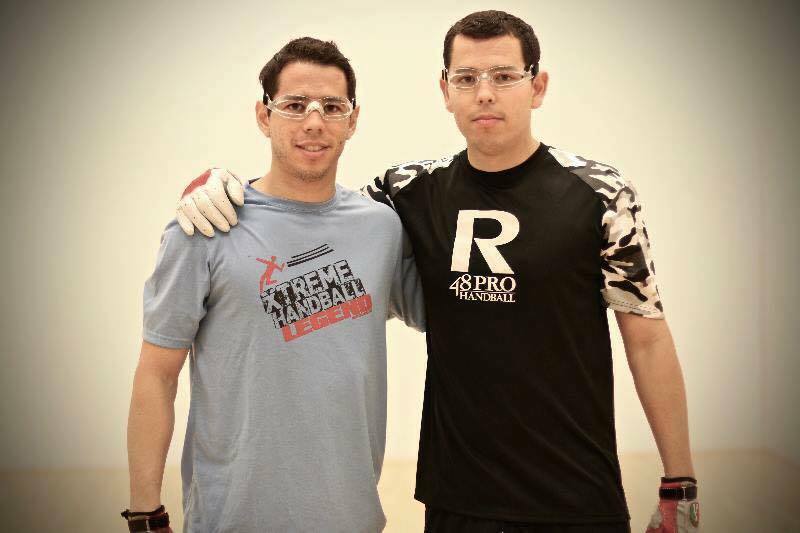 Luis burst onto the Race 4 Eight pro tour as a get artist and grinder, one half of the Flying Cordovas, using long rallies and combinations of fly kills and bounce passes in order to wear down his opponents, becoming the youngest player to ever finish a R48 season inside the Elite 8 in 2012 at the age of 21. Luis relied on his grinding style to win matches, playing for long rallies, circling like a shark with incredible passes and gets before putting away his offensive opportunities with consistent kill shots. His grit, toughness, and athleticism were major elements of his style and overall handball philosophy. “Lucho favored an underhanded lob serve during his first six years on the tour,” said R48 veteran David Fink. The lob allowed Luis to dictate the pace of the game and anticipate his opponent’s returns. It also allowed Luis to use his quickness to his advantage. With a speed similar to a changeup in baseball and an uncanny ability to grab the wall at the right moment, Luis’s lob confused his opponents, forcing them to go to the ceiling with their off hands or play low percentage offensive shots that would enable Lucho to apply pressure from his position in the center of the court. Though effective, the lob serve took away Luis’s ability to serve aces and easy points. Opponents could counter the lob by going to the ceiling. This led to long, herculean rallies and turned the game into battles of attrition, as much as mental battles. Starting rallies through the ceiling increased the amount of running Luis was doing per game, and consequently, per match. His style of play would garner wins in the qualifiers and opening rounds, but often took a heavy toll on Luis’ legs later in the tournament, making it very difficult to win the final rounds against the most elite opponents the tour had to offer and to earn the ranking points needed to move into the top five on the tour. 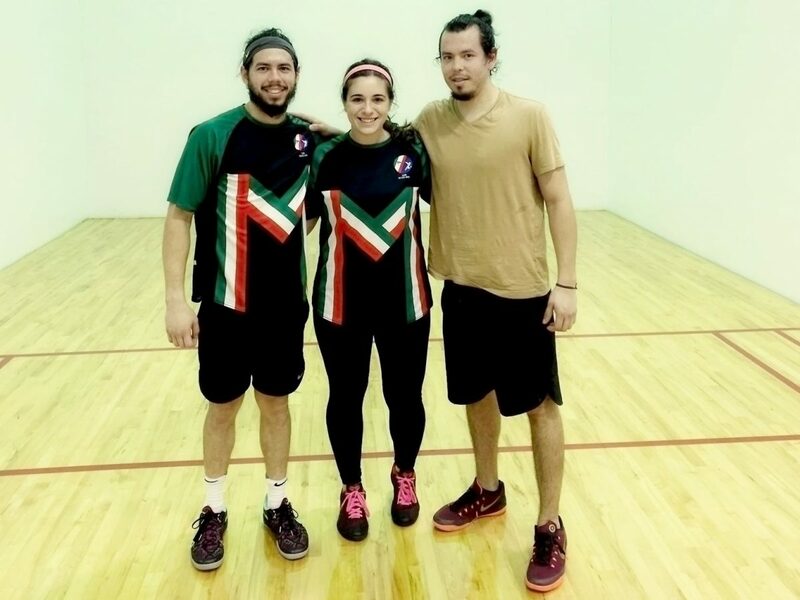 With the two pros in Atlanta, the city has become a hotspot for handball over the past couple of years. The battle of the two brothers and their passion for the game has attracted players from around the country who come to the city for a chance to take on the two elite players. Luis has thrived with the support of the local handball community, who enthusiastically encourage he and Daniel their success. To make one’s way into the top four of the R48 “Elite 8” requires a mastery and consistency that few have ever achieved, yet Luis’s current play has made the accomplishment look easy. He now plays as less of a “get artist” and more of an offensive juggernaut, with the ability to put the ball down from anywhere on the court. Though he still uses his court awareness and athleticism to facilitate incredible gets, Luis found a higher level to his style of play. His opponents face a barrage and an onslaught of shots. His ball moves as if it were shot out of a cannon, flying around the court and caroming off the walls with a blistering pace that amazes the spectators in the gallery and befuddles even top opponents. Luis’ firepower is on full display from anywhere on the court. He can unload this firepower with either hand from any height of his choosing. His opponents must do what they can to survive the powerful shots that await them, fending them off while being jammed or stretched to their limits in order to make returns. As Luis has progressed, he has become more aggressive, attacking his opponents the minute he enters into the service box. His power serve is a laser. It burns as it is released into play, sizzling through the air, all but scorching the sidewall as it clears the short line by the slimmest of margins. Luis possesses a mastery of this serve with multiple options and wrinkles. He can hit the crack with consistency but he prefers to run the ball down the wall with a natural hop that barely hovers above the floorboards. This serve attacks his opponent. Any delay or hesitation leads to an ace when it double bounces the back wall or a quick point off a weak return. Lucho has also been more aggressive with his kill shots, using the corners to his advantage with a powerful swing that sends the ball across the floor in front of his opponents like a mouse. Lucho has opened up his arsenal, using the corner kill as a return of serve and a rally ender. It makes him unpredictable, forcing his rivals to anticipate both offensive and defensive options in a split second. 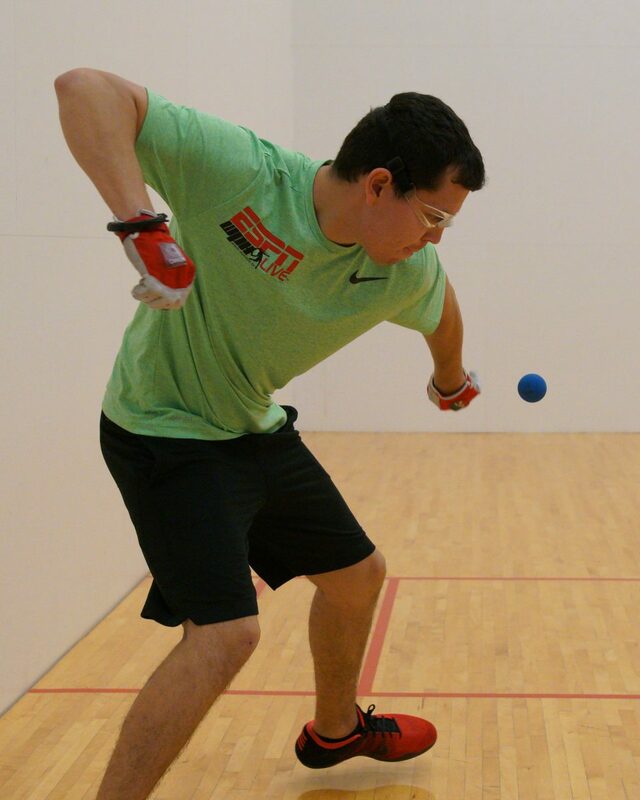 The increase in power has played to Luis’s strengths in handball. Playing at such an intense rate and speed on a consistent basis has forced errors from his opposition. Only with the incredible power he possesses are his serves down the right possible. It has also allowed him to push his opponents deeper in the court during rallies, leaving him in better control of the court, while his opponents are forced to dig from the back corners of the court. 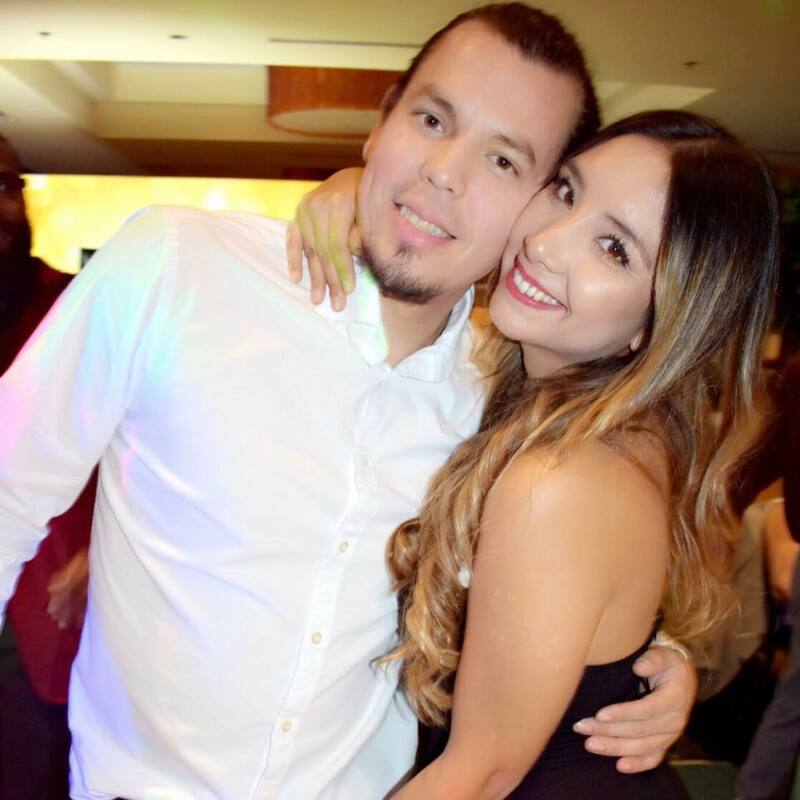 With the improvement Luis has made in the past few years, many of the insiders on the pro tour believe he will continue to grow as a player. R48 #1 Carroll believes that Luis will continue to improve. 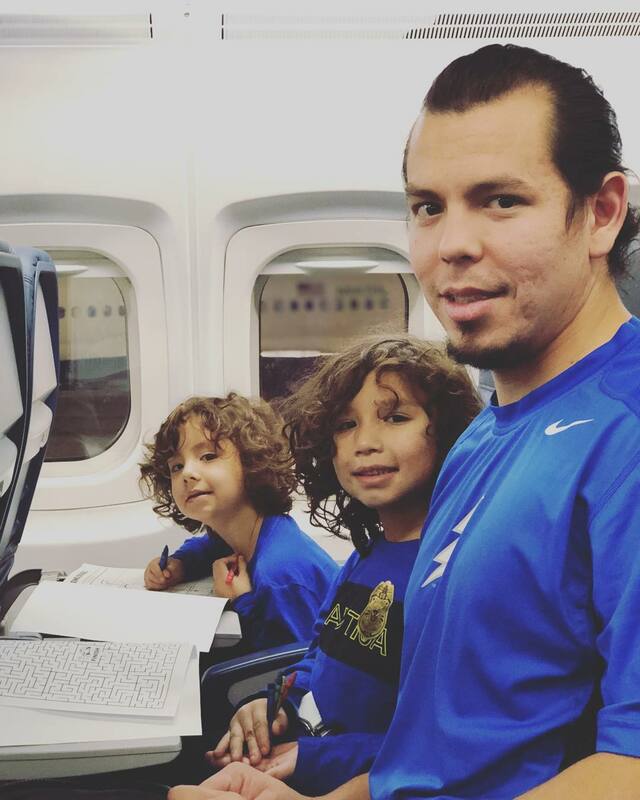 With the second half of the 2018-2019 R48 season set to kickoff in Montana in late January, there will inevitably be more drama and developments to the story of Luis Cordova’s rise to the top of pro handball. The verdict on Luis remains clear: this is his time to shine and the potential of his play only continues to grow.